Wow, such a super cute scene!! 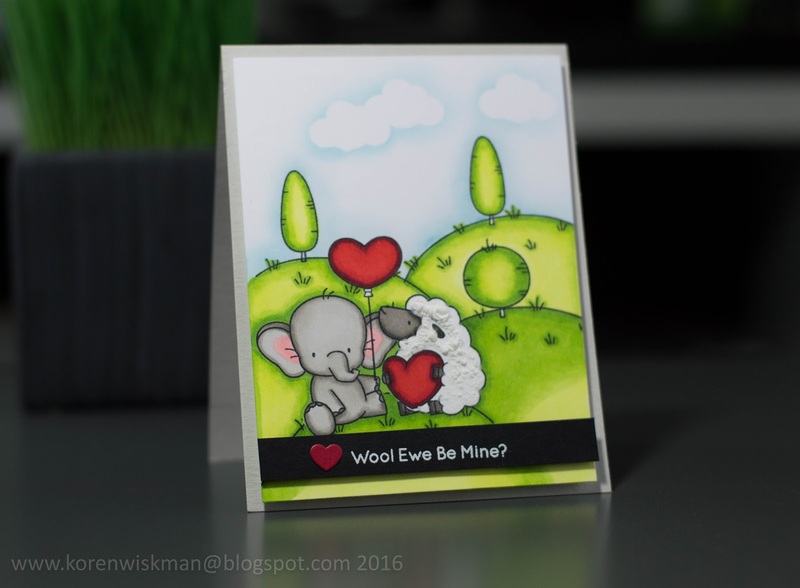 Love the elephant, sheep and the gorgeous hills and clouds. 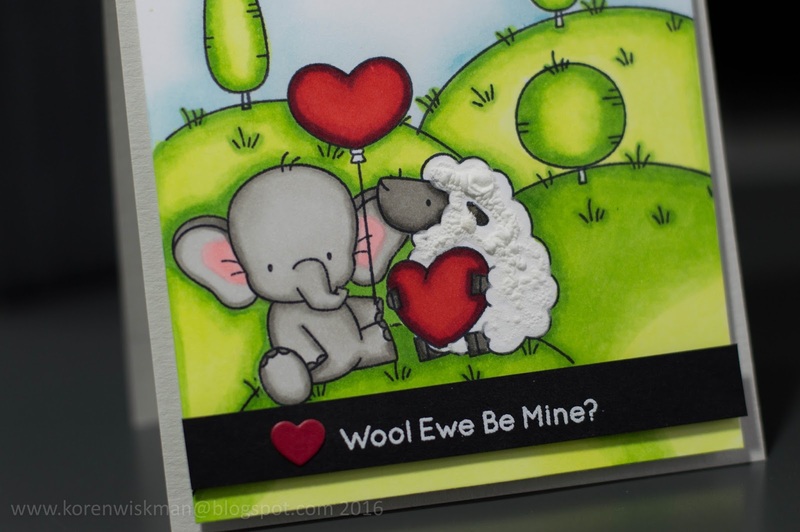 Thank you so much for sharing with us at the Simon Says Stamp Monday Challenge Blog! !